England Netball are launching Community Netball sessions in the New Year that are suitable for people of all abilities over the age of 16 years old. 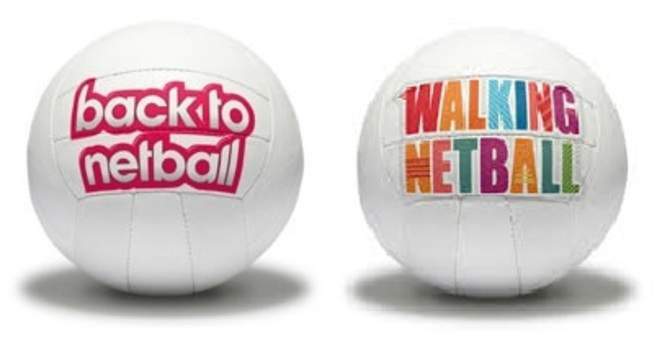 Back to Netball and Walking Netball are aimed at those who haven't played Netball before, or for those who haven't played in over 15 years. All you need to do is wear something comfortable to run around in and bring a bottle of water. You can just turn up to the sessions so there's no need to book in advance! Sessions take place each week across the borough with the new sessions launching in 2019.